For the Nation to welcome the Heir Apparent to the throne with prayers and deep symbolism, various activities titled ‘Tendrel Initiatives’ will be undertaken. The Tendrel Initiatives will be launched tomorrow. The Royal Birth will be hugely significant and historic as it converges with sacred birth year of Guru Rinpoche and 400th Anniversary of of Zhabdrung Ngawang Namgyal’s arrival to the country. 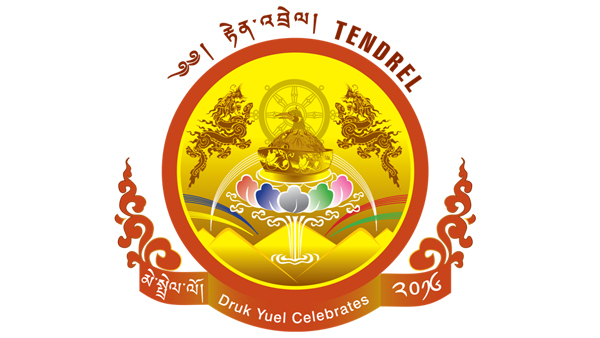 The Tendrel Initiatives will provide the platform for the people to partake in the event. The first Tendrel Initiatives will be to make the Bhutanese aware of the symbolism and significance of Birth of the Royal Heir. The Tendrel album will be also published containing wishes and prayers for the newborn Prince from Bhutanese from all walks of life. One set of the albums will be submitted to His Majesty the King and Her Majesty the Gyaltsuen. Other sets will be displayed in the museums, public places and social media. The money raised from this initiative will fund the planting of 108,000 sokshing or tree of life. The Sokshing will represent the dedication, prayer and wishes of every Bhutanese household to the newborn Prince. The tree will be planted after seven or ten days after the Royal Birth. The tree will serve as a constant reminder to the household of the importance of Wangchuck Dynasty as the ultimate symbol of Bhutan’s unity, stability, and nationhood.